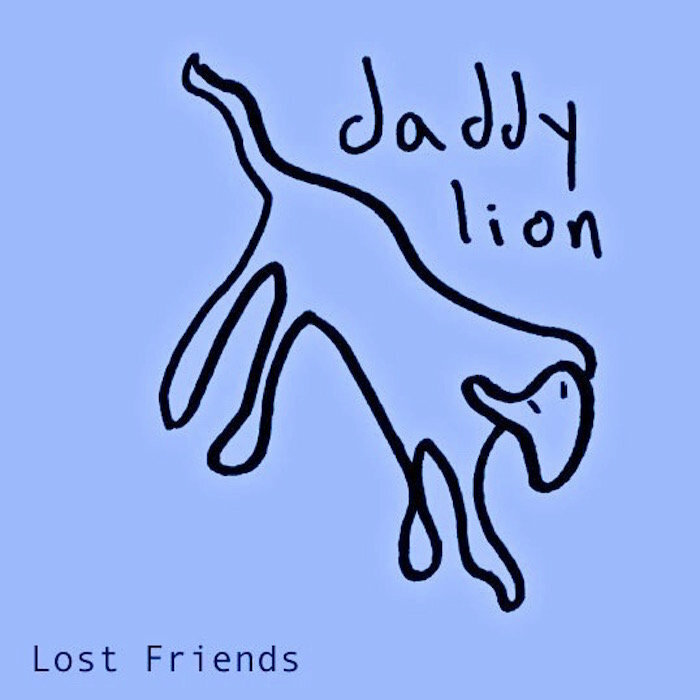 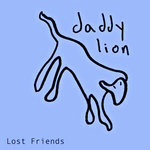 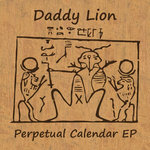 These songs were recorded during the same 8-track home-recording sessions as the self-titled Daddy Lion EP. For whatever reason, I didn't release them until 2015. 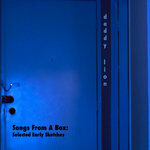 All songs written, recorded, produced, mixed, and mastered by Jeremy Joseph. 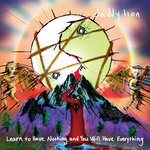 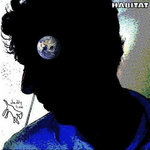 Cover art by Jeremy Joseph.